This is Mint... Of all the Mews shes not my favourite (Lettuce is) but she's my favourite to draw cuz her outfit's kool. 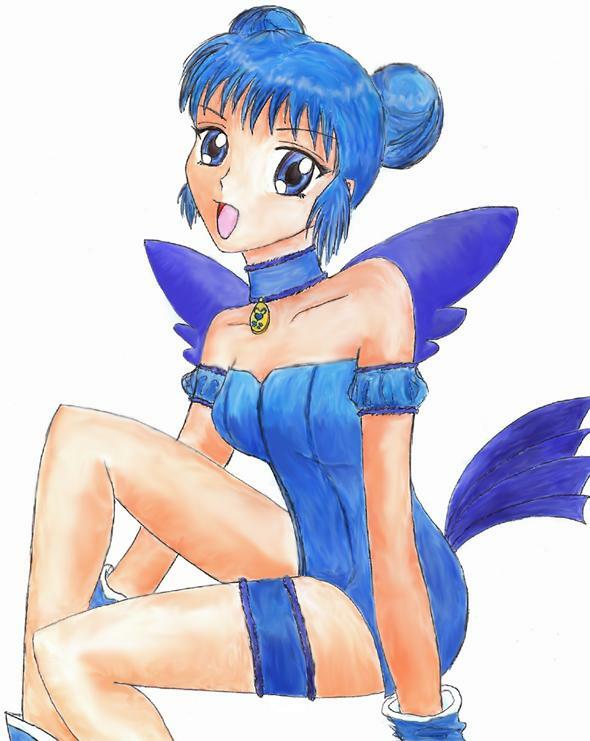 xD I love Tokyo Mew Mew! She's adorable! ;] This manga inspired me to draw. NICE WORK! I always kill my pics when it comes to coloring (unlike you) REVEAL YOUR SECRETS!! do you use any particular technique? Its obvious u konw what ur doing. Aww that's really good! I like Mint.